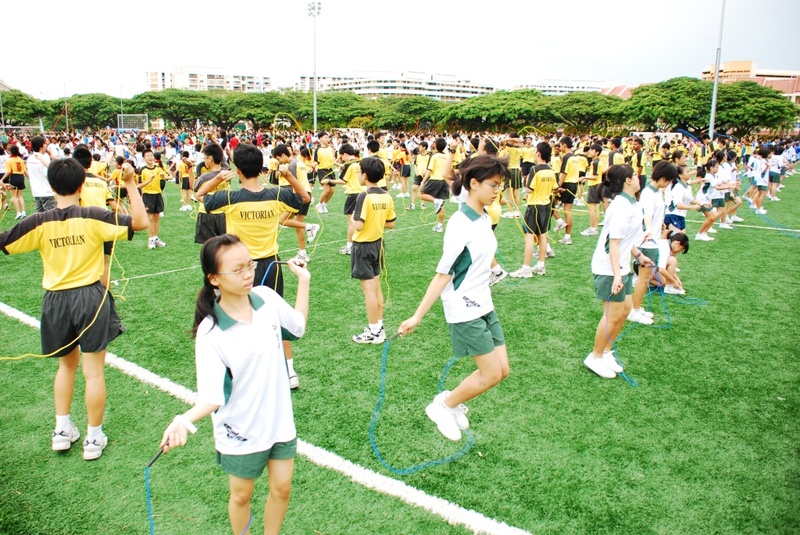 Planning a mass event or fundraising activity involving skipping? 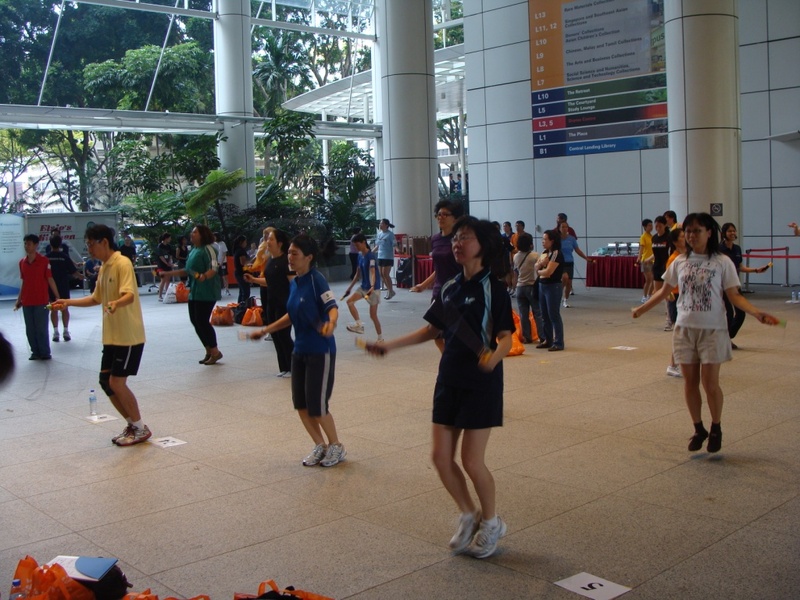 We can help you plan and operate a fun and energetic event! 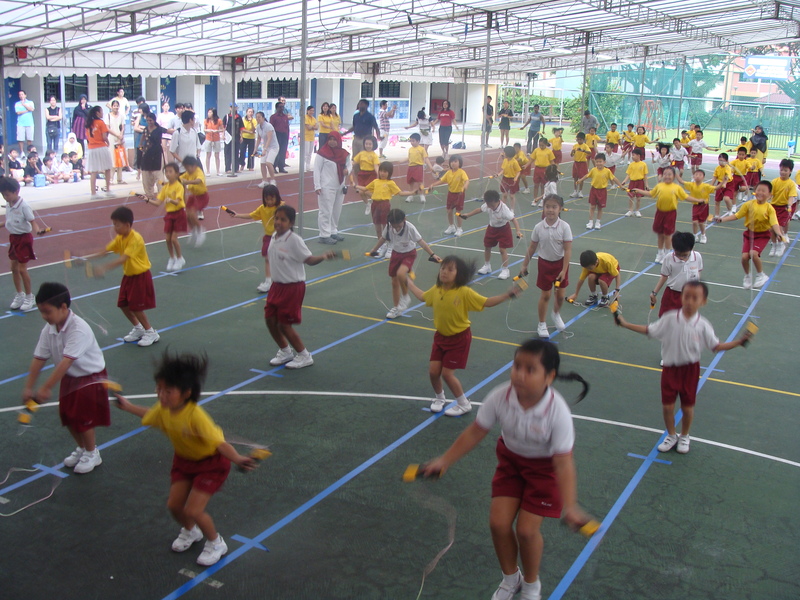 Also, utilize the latest in rope-skipping technology with the RADS for your event! 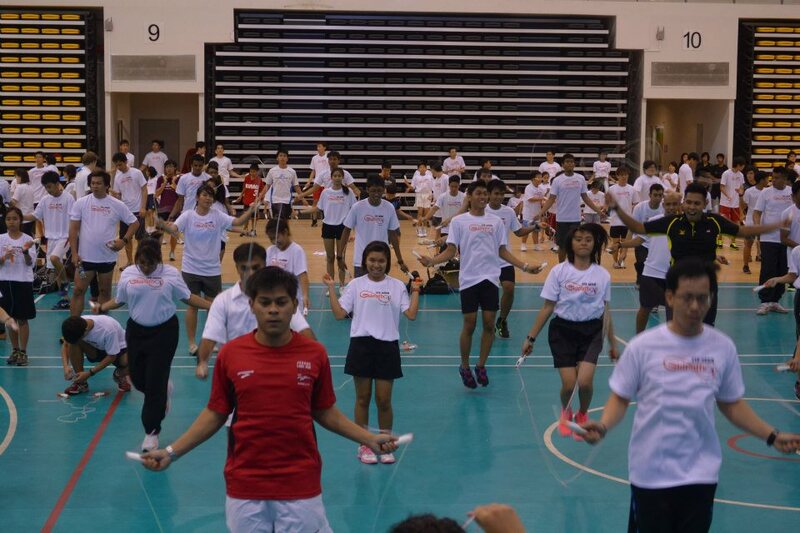 Contact hansen@athlete.sg, or call 9793 9745 for a discussion! 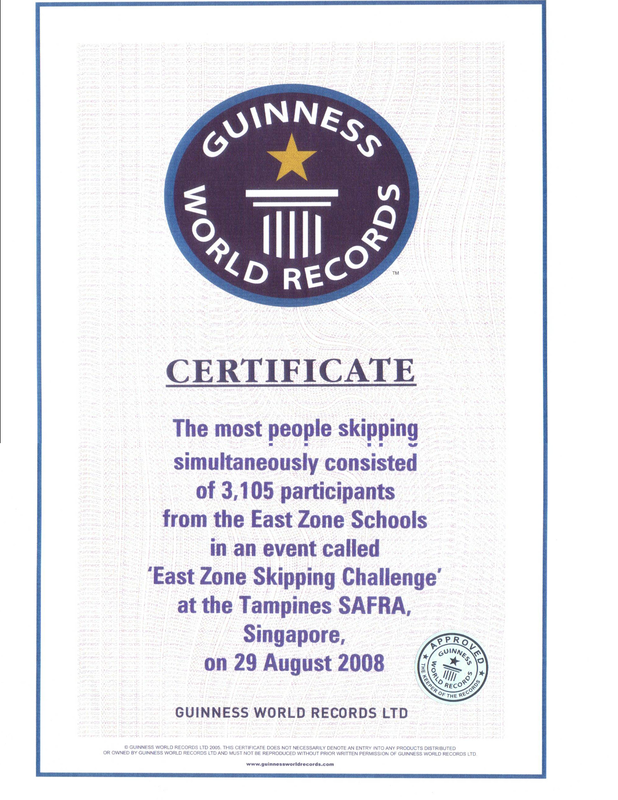 SkipFit is proud to be involved in the Guinness World Record for the Most Number of People Skipping Simultaneously.